"I loved my time at Barnsley Sixth Form College and playing on the College’s football team gave me some of the best experiences of my life. It’s a really great place to learn and the staff are really supportive." Bath is a professional footballer at Liverpool Football Club. 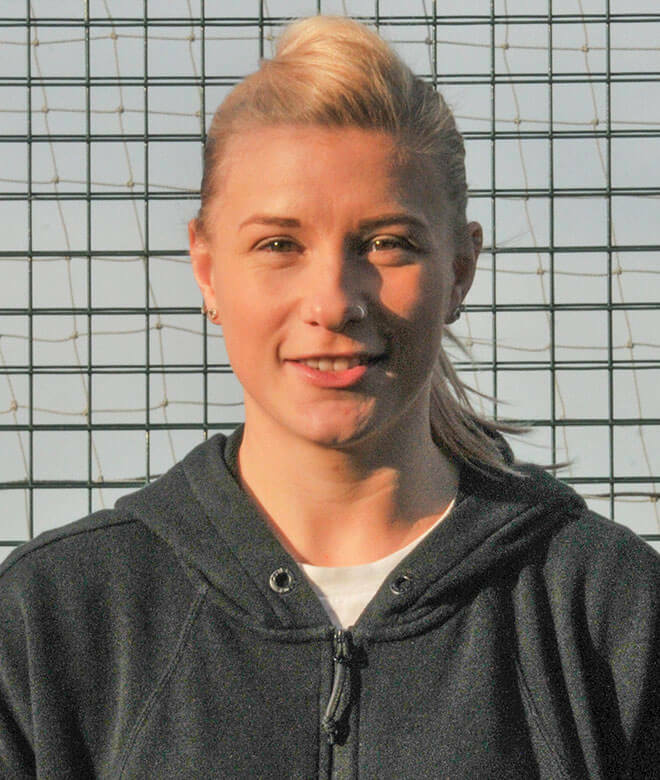 A versatile, attack-minded player, Beth England joined Chelsea FC ahead of the 2016 season having played a starring role in Doncaster Rovers Belles’ promotion to the FA Women’s Super League in 2015. In September, Beth moved on loan to Liverpool for the 2017/18 season.